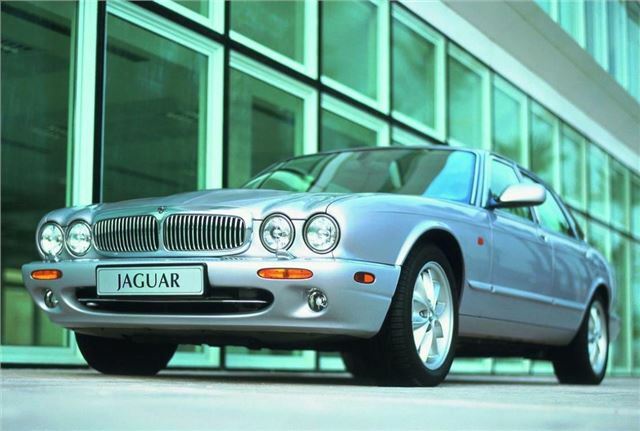 It was the end of an era for Jaguar in 1997 with the phasing out of its famous XJ6 nameplate, finally replaced by the new XJ8 – essentially a V8-engined version of the ‘X300’, codenamed ‘X308’. Running for six years, the ‘X308’ generation of XJ could be had in either 3.2- or 4.0-litre guise, with an extensive array of different specifications that included the XJ8, Sport and Sovereign, as well as the supercharged XJR – a high-performance saloon with 370bhp on tap. You can buy a standard ‘X308’ now from just £1500, but you might need £5000-up for a low-mileage gem.